Nowadays, servicing air ducts might be quite expensive. Therefore, this is the main reason why you should do your best in order to keep your air conditioner working all year round. In that event, you will not have to get in repaired more often than you used to do. What is more, you will also manage to improve your indoor air quality. Here you will find out what should be done in order to increase your air conditioner’s life span. 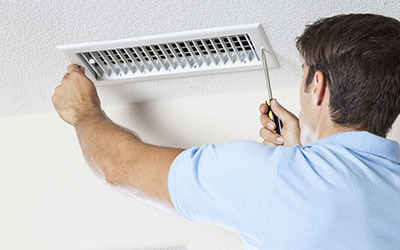 In order to prevent dust, leaves or mold from entering your air duct system, technicians at Air Duct Cleaning Newport Beach recommend some maintenance activities such as your HVAC unit cleaning. In addition to this, you can use either a hose or a broom to clean out the dirt. If you think that you cannot successfully complete this task, do not hesitate to ask for help. Usually, you should change out your filter once a month. In fact, this replacement depends on how often you use your HVAC unit. What is more, when it comes to a dryer vent replacement you must have it installed professionally without faults. In that event, you will manage to keep your air conditioner in good working conditions for a long period of time. It is essential for you to have your air conditioner checked annually. Hence, professionals will be able to diagnose and, afterwards, to fix any technical problems that occurred. In addition to this, technicians can point out additional problems your HVAC unit may face sooner or later. 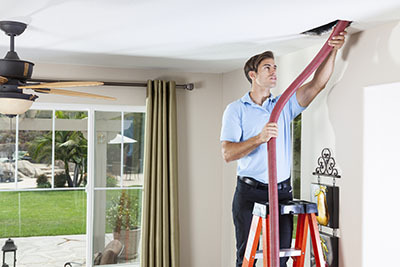 Also, efficient tune-ups maximize the energy efficiency of your air conditioner.